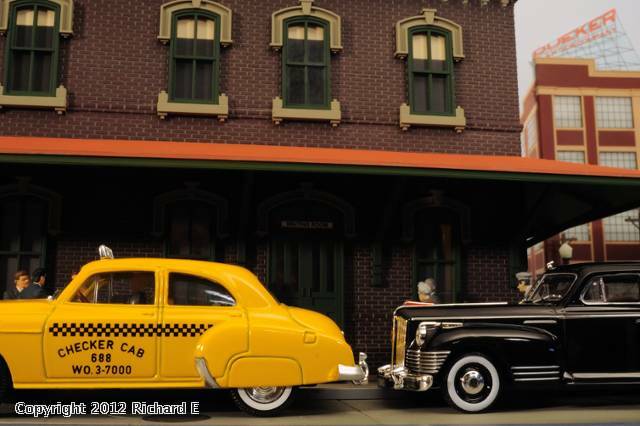 Great models, great staging and great photo! Put this one into the photo contest. Thanks for the complement. I entered it in the October Photo Contest.